Refunds will be made available if the event is canceled due to bad weather and cannot be rescheduled. Refunds will reflect any processing fees associated with registration. In the event of bad weather, we will make contact via email or you may call Brad Pottkotter at 419-305-1435. We are always in need of volunteers, if interested in helping, please email Brad Pottkotter at bpottkotter@mscpresidents.org. 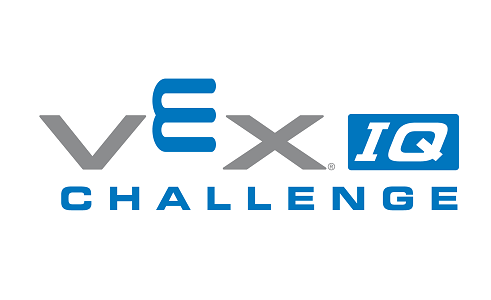 The Ridgedale VEX IQ Fall CLassic will be held at Ridgedale Elementary. RIdgedale is located in Marion County, Ohio just a few minutes from the city of Marion, Ohio. This will be a 30 team event. This will be an evening event, doors will open at 4:15. 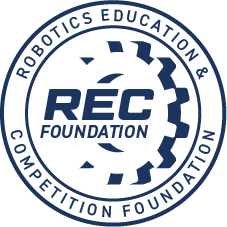 This event will NOT include the STEM Research Project.